BioCBD is an all natural, water soluble source of CBD plus Ayurvedic herbs that is more bioavailable than any CBD hemp oil products on the market. 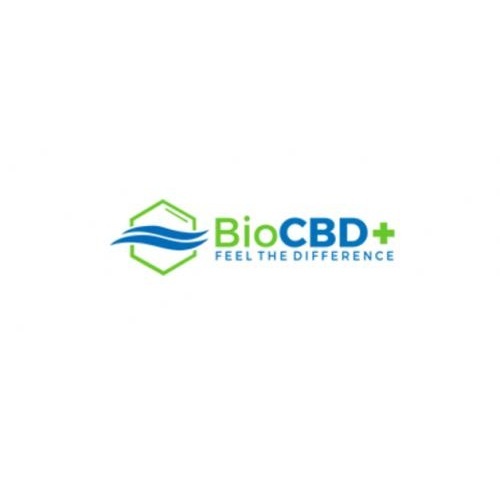 CBD Hemp Oil products have an extremely poor bioavailability (reports show less than 10%) when compared to our water soluble BioCBD technology. With our new technology, CBD hemp oil is obsolete and water soluble is the only way to go. We are setting out to prove that our products are 5-10x more bioavailable in the body than traditional CBD hemp oil.